Are you looking for Moore? Are you looking for Moore space, moore rooms and moore value. 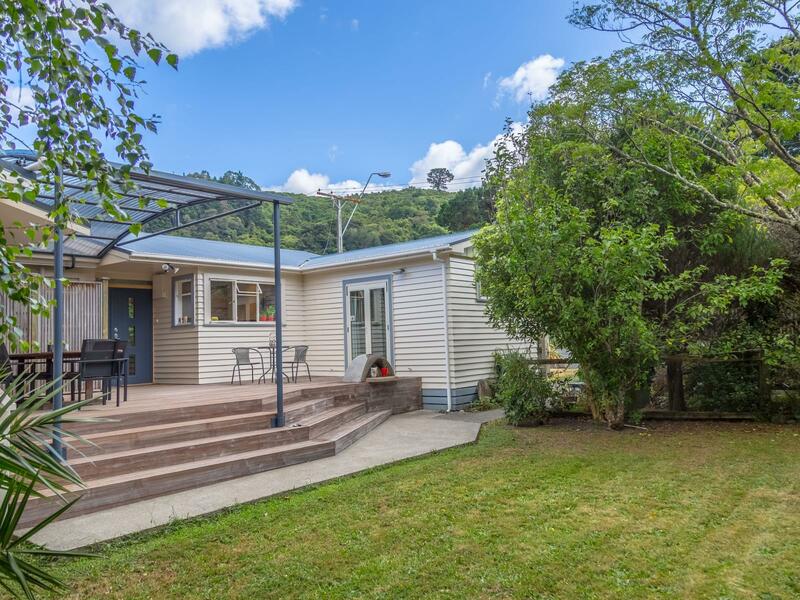 Then 1 Moore Street in Featherston is for you, located in the thriving village of Featherston and only a 2 minute drive to local train station and less than an hours drive to the Wellington CBD. Make this four bedroom 150 sqm family home set on just over 1000sqm section a must see. This 1960's treasure has been well maintained and with a recent upgraded bathroom and bedroom addition which flows through double doors onto a large deck linking to the kitchen and fourth bedroom/study. This is the perfect introduction to the Wairarapa lifestyle. Get in quick as the last 3 out of 4 listings have SOLD before deadline, so call Erin or Benn today to view this property.